The Ashley Centre’s Halloween makeover competition was an incredible success last week attracting nearly 200 entries and six daily winners each being awarded a £50 voucher to spend with the Centre’s retailers. 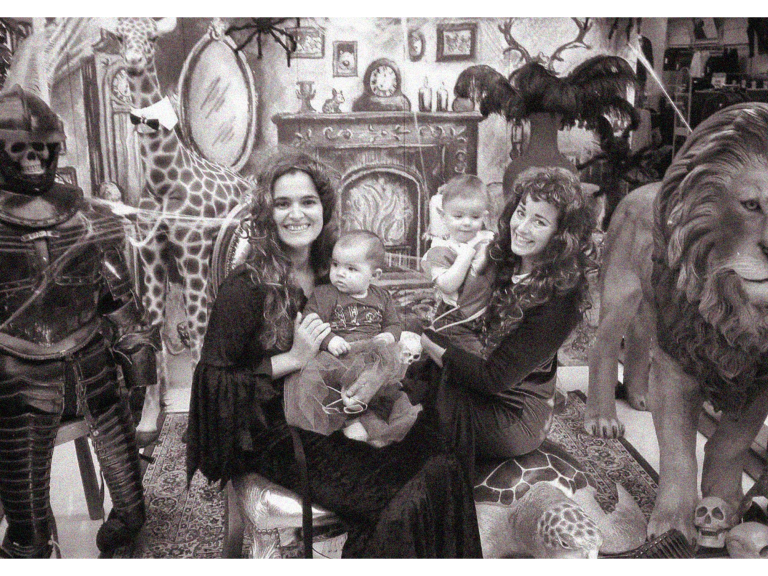 During half term families were invited to come into the Centre for an Addams Family makeover complete with fiendish costumes, wigs and props. 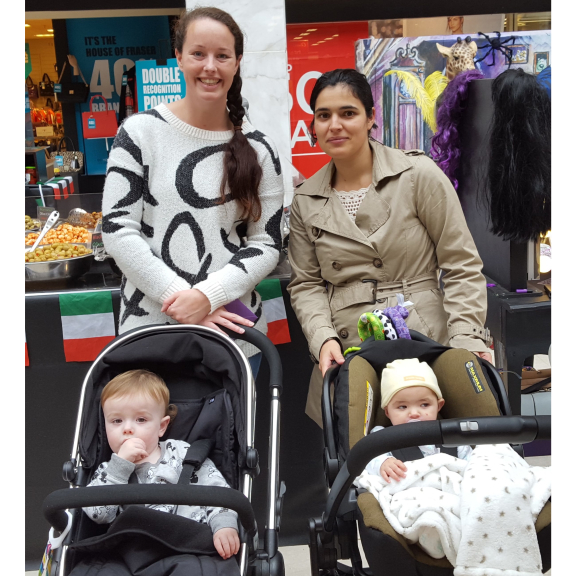 They then enjoyed a complimentary photoshoot and photos were uploaded to Facebook where the family receiving the most votes each day won vouchers from The Ashley Centre retailers. The overall winner with the most votes were Kate and Rachel from Tadworth who won a £50 voucher from Toy Barnhaus for being the overall winners, plus a £50 voucher from H&M for being winners of the daily competition on Tuesday.